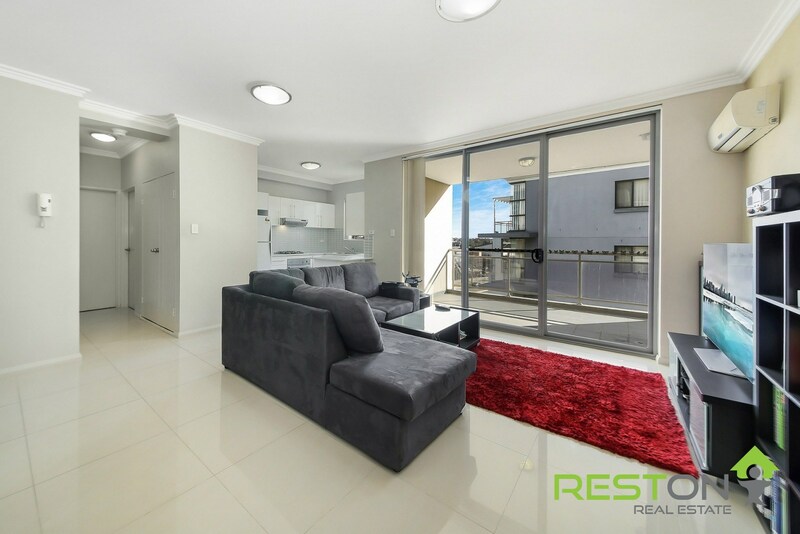 ATTENTION ALL FIRST HOME BUYERS! 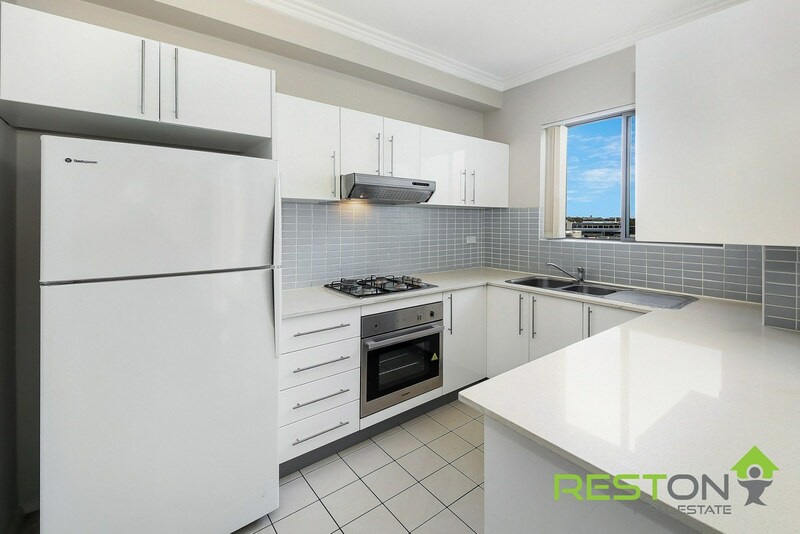 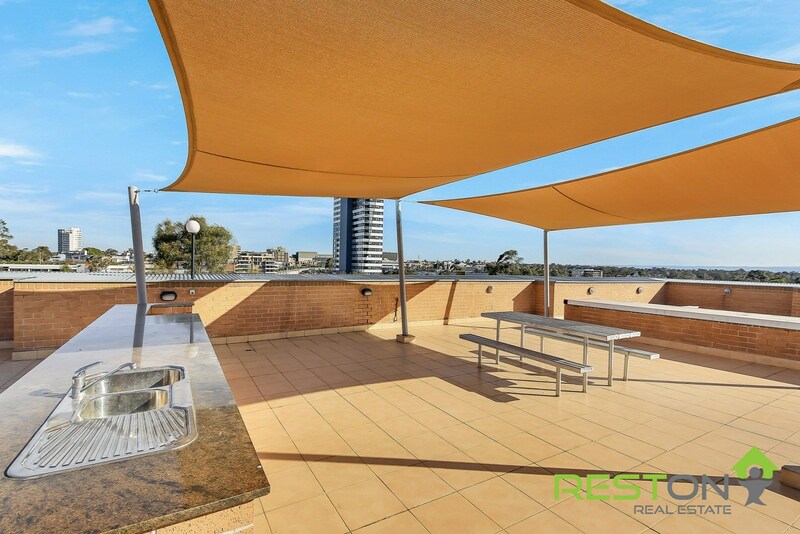 -	Modern kitchen with stainless steel gas cooktop, dishwasher and oven, Caesar stone bench tops and plenty of cupboard space. 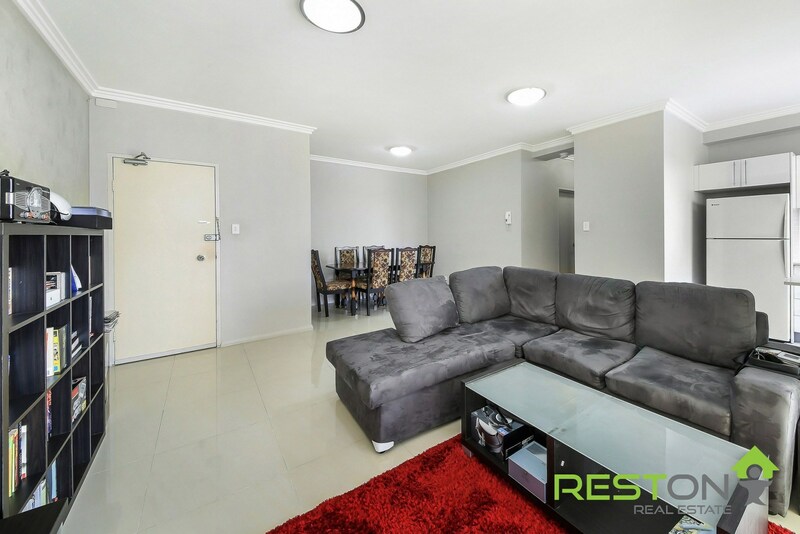 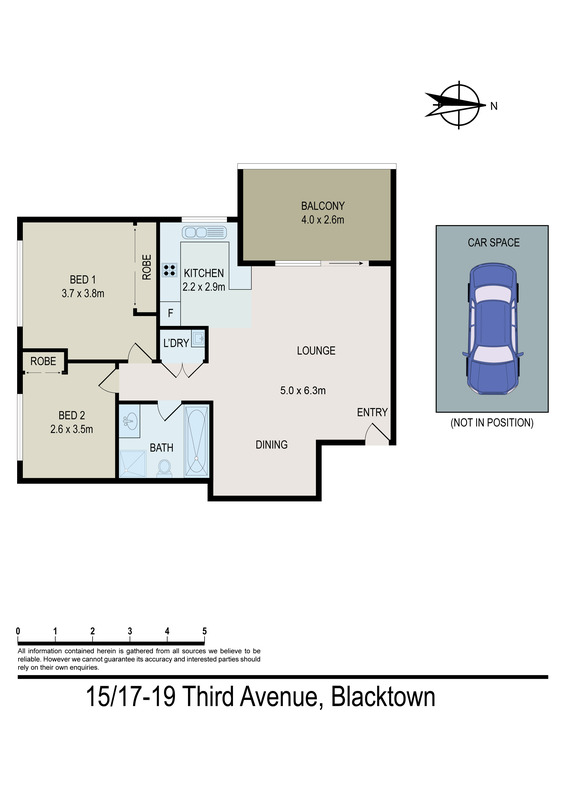 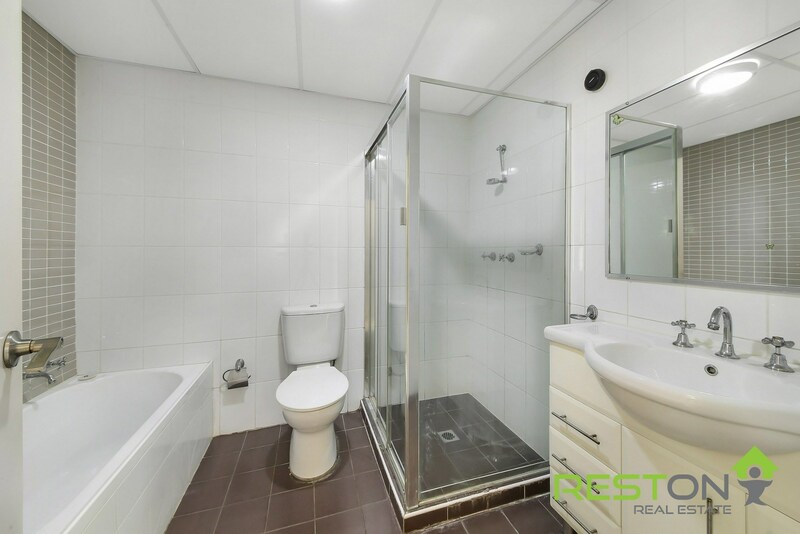 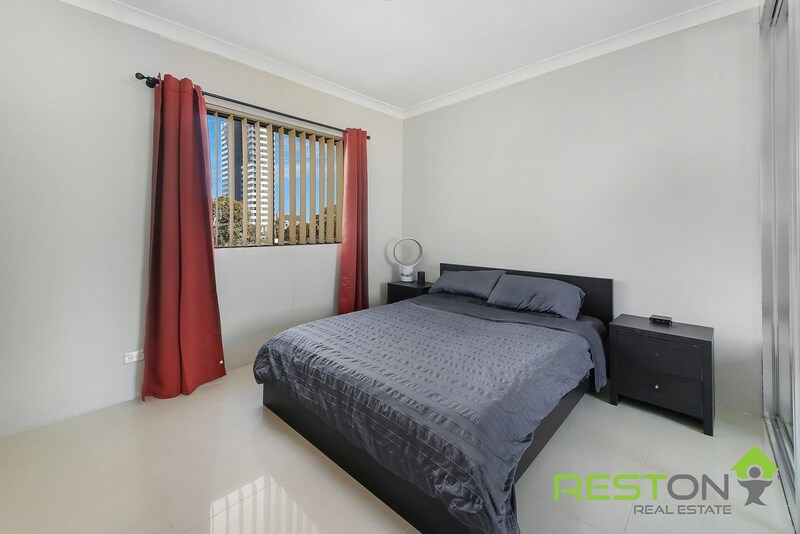 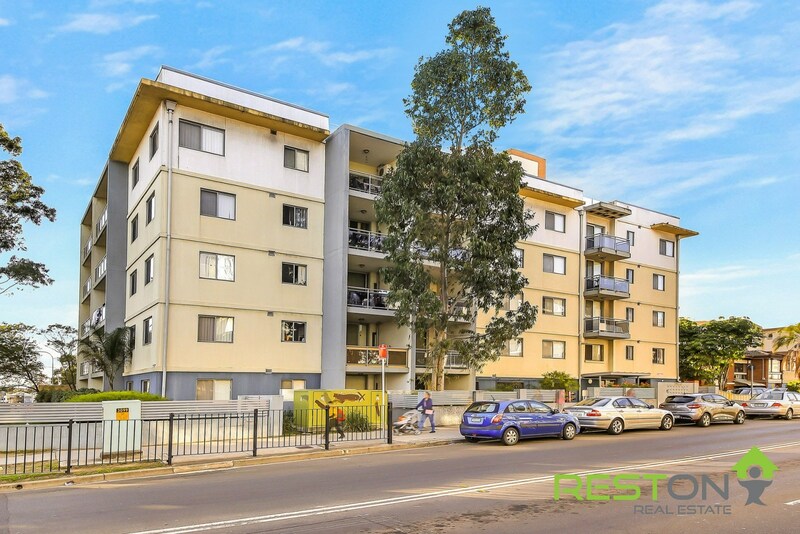 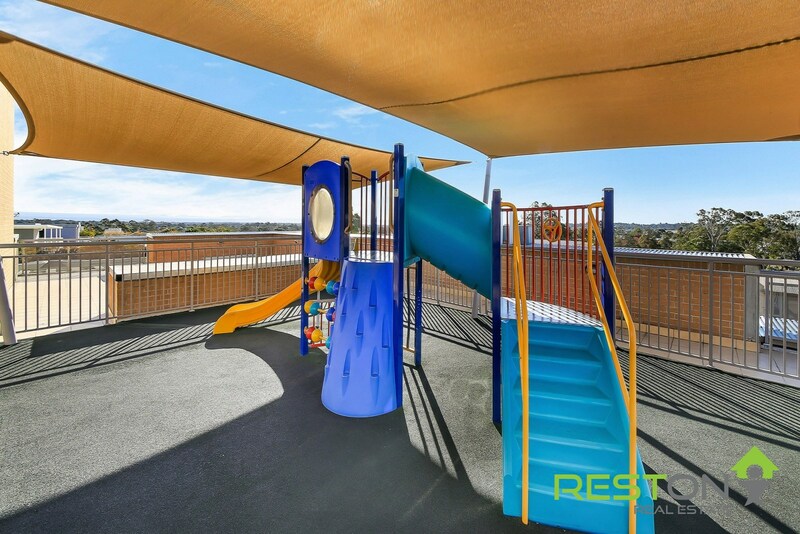 -	 Prime position, only minutes away from schools, Westpoint shopping centre, Blacktown train station, T-way bus stop and main motorways.